Dating is an inherently complex matter. There are so many factors and matters to take into consideration in the world of dating and attempting to find love. However, the game becomes arguably more complex when someone is dating a single mother. This does not mean that single mothers are undatable, although there are some important things that anyone who wishes to date a single mom should be aware of. According to Cafe Mom, there are roughly 10 million single mothers in America. At some point, a person is likely to encounter a single person with children. Below is a list of crucial things for potential suitors to know. Anyone who dates a single mother should understand that her children will always come first. As a parent, a mother's sole responsibility is to ensure that the needs of her kids are met. Although children come first, this does not necessarily mean that a single mom does not want to be in a committed relationship. It simply means that the needs of requirements of her children will have to be met before the needs of the relationship. Each person who is considering dating a single mother will have to decide whether or not this is something they can live with. How long the significant other meets the children of a single mother will vary from relationship to relationship. Depending on the relationship, some moms may immediately introduce their children to the person they are dating, whereas other mothers may feel more comfortable with waiting for some time to pass as a means of testing the longevity of the relationship. There is no guarantee of when the single mother's romantic partner will meet her children. Conversations of meeting the kids should be initiated by the single parent, not her significant other. Unless a single mother is also a widow, the likelihood of her former spouse being in her life is considerably high. When people share children, they co-parent with one another even if they are not together. This does not mean that the single mom is still romantically involved with the father of her children. However, she may sometimes come in contact with him, whether that entails picking up the kids, dropping them off, etc. Anyone who chooses to enter a relationship with a single mother needs to be able to handle that her ex will likely be in the picture. 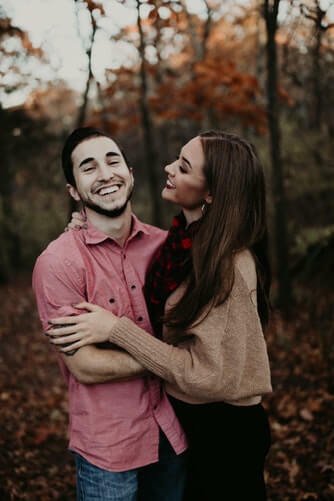 When dating, it is not uncommon for people to play mind games, such as 'hard to get' or intentionally work to make the object of their affection wonder whether or not they are truly interested. While these games may still appeal to certain individuals, single mothers are unlikely to fall into this category. Parenting is a tremendous experience. It greatly changes one's outlook on life and minimizes one's patience for mind games. An individual who is interested in dating a single mother should make his or her interest apparent in the appropriate manner. This means speaking up, stepping up, and taking the initiative. Attempting to play hard to get or counting on a single mom to pick up on subliminal clues is likely to backfire. No two single mothers are exactly alike. Despite the common stereotype, not all single mothers are looking for a man to act as a father to their children. 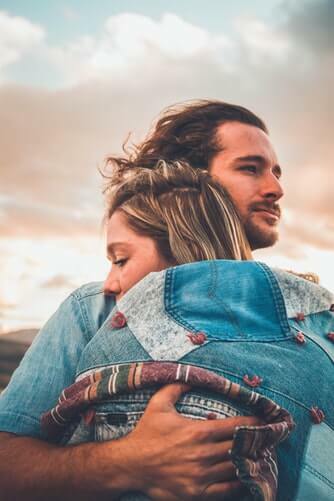 While some single moms may want this, there are others who are simply interested in building a meaningful and impactful relationship with their significant other. 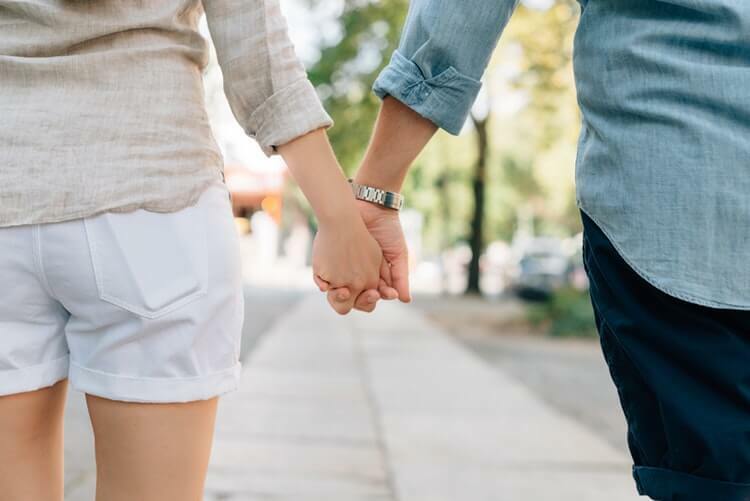 As previously stated, they may not be immediately ready to introduce their children to their partner,and there is absolutely nothing wrong with that. Believe it or not, many people who date single mothers make the mistake of attempting to play parent when they meet the kids of their significant other. This is a grave mistake on several counts. First and foremost, dating a single mother does not make the partner a parent of her children. 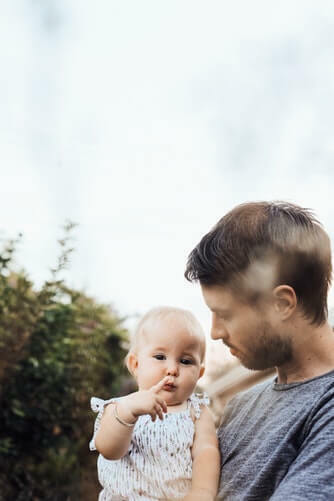 Granted, if the single mother does end up marrying her significant other, he or she will become a step parent, but even that position differentiates from the role of a parent. Attempting to act as a parent upon meeting the children of a single mother can backfire in many regards. First and foremost, it is likely to cause discord amongst the children. Kids are inherently and understandably wary of strangers, especially when the stranger appears to be close to their parent. Instead of behaving as a parent, the significant other should simply behave as the friend of the single mom, unless the mother expresses otherwise. Is Dating A Single Mom A Good Decision For You? There is no universal answer regarding whether or not one should date a single mother. Ultimately, the choice rests with each, but having an awareness of the bits above of information is incredibly important. Sometimes, the saying "the kids come first" comes with negative connotations or stigmas and can serve as a turnoff to potential suitors. It shouldn't. A woman's decision to put her children first, even above herself, demonstrates responsibility and character. The fact of the matter is that if a woman, or any single parent for that matter, neglected their children to spend time with their romantic partners, it would serve as an immediate red flag. The manner in which a person handles responsibilities greatly speaks to who they are as individuals. Single mothers should and usually do put their children first. While each has to decide whether they are comfortable with dating a single mom, there are certain signs which indicate that someone should not pursue the preceding course of action. One of the strongest and most obvious signs of someone who shouldn't date a single mother is a dislike or aversion to children. Disliking children is not an inherently negative trait. However, a person who does not care for kids should not become romantically involved with someone who has children and is responsible for meeting their needs every day. People who engage in criminal or otherwise sketchy behavior should also abstain from dating single mothers. Dicey individuals should arguably be avoided as a whole. However, this sentiment is especially applicable when children are involved. The biggest responsibility of a single mother is to shield her children from any potential threats or dangers. This is often why many single moms wait before introducing their children to significant others, especially if their kids are very young. Each person has to make his or her own decisions regarding dating. 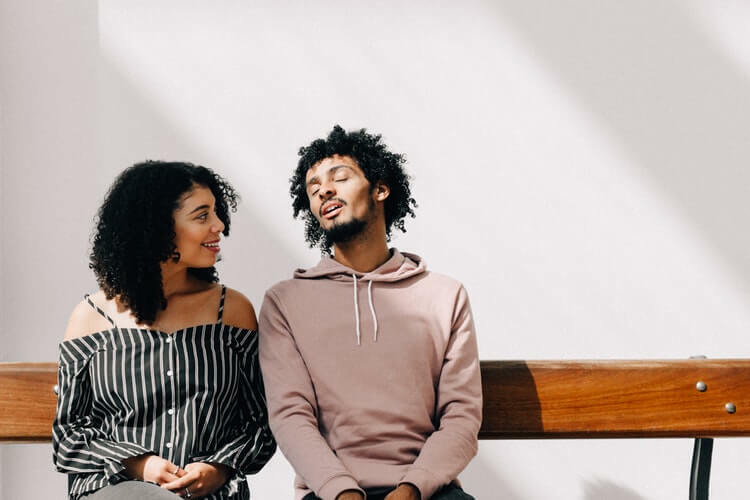 While dating partners are great factors which will determine whether or not the relationship succeeds or fails, so is timing, location, and many other elements. The age of a single mother's children will also play a significant role in her dating life. 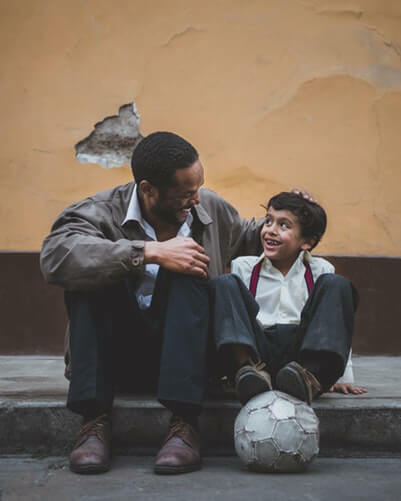 Younger kids may present greater challenges or hurdles, whereas children who are in their teenage or young adult years may ease the burden of a single mother who is hoping to find love. It is very important for potential suitors to understand that the decision to date a single mom is between themselves and the mother at hand. Unfortunately, society has created somewhat of a stigma involving single moms and the people who choose to date them. Individuals should not be pressured to date or not to date single moms. Some people will feel comfortable with the relationship, while others will not, and that is perfectly fine. There is someone for everyone,and sometimes, they come into our lives when we least expect them to. Regardless of who or where we are, life can sometimes be challenging. This is especially applicable for single mothers who are raising children by themselves. Childcare is not an easy task; it requires considerable amounts of time, energy, and resources. In many regards, dating makes the matter more complex, although not insurmountable. People who choose to date single mothers may also witness some of the unique challenges that these parents face. Here at BetterHelp, we pride ourselves on providing the best quality of care and guidance to everyone regardless of who or where they are. One of the greatest equalizers of life is that we will all face obstacles, regardless of whether we are single mothers, dating single mothers, or none of the above. Regardless of labels, status, or positions, we all need help sometimes and asking for said help is an indicator of strength and self-awareness. Every person who comes across this piece should be aware of BetterHelp and know that it will always exist as an option. If you ever feel the inclination to contact BetterHelp for any reason whatsoever, you can immediately do so by clicking here.